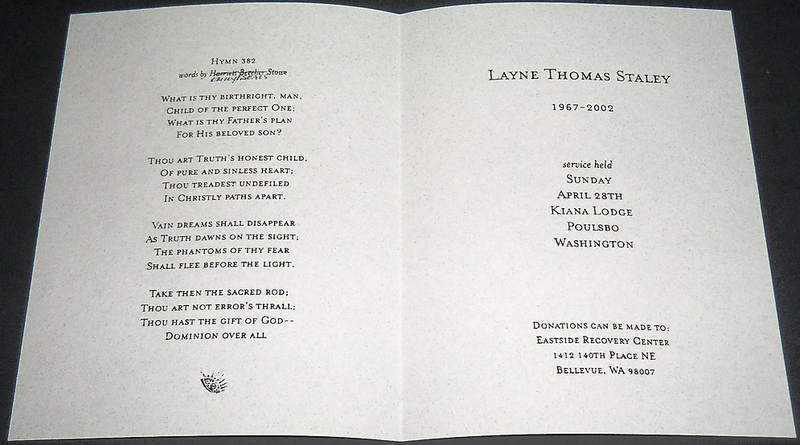 Sadly, not long ago someone decided to sell Staley’s Funeral Program on ebay and put these photos up. Here are the programs that were passed out at the service. 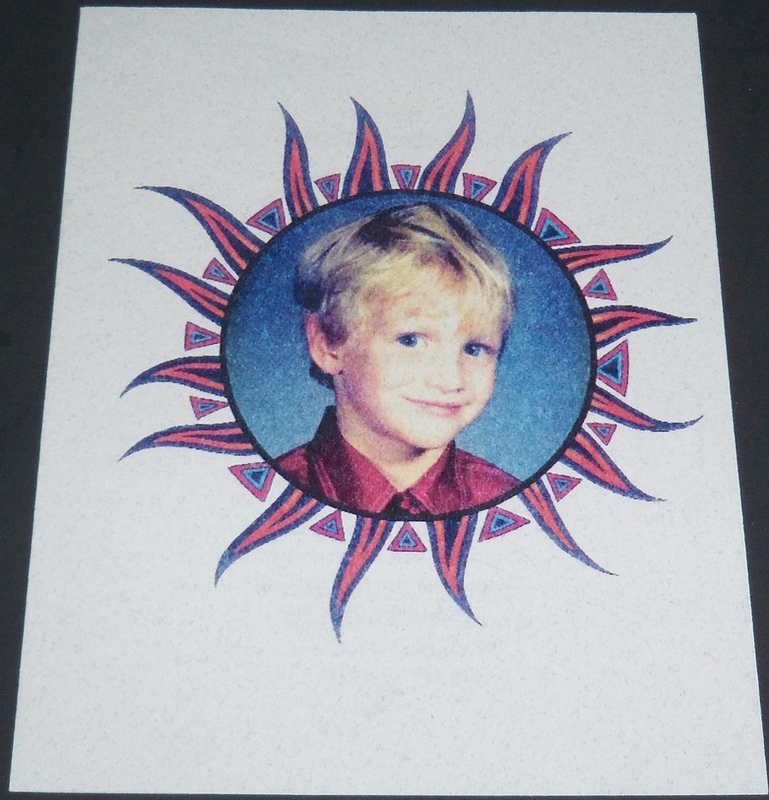 Kurt Cobain’s funeral program also featured a photo of a young Cobain on the cover. Read the story about his service below..